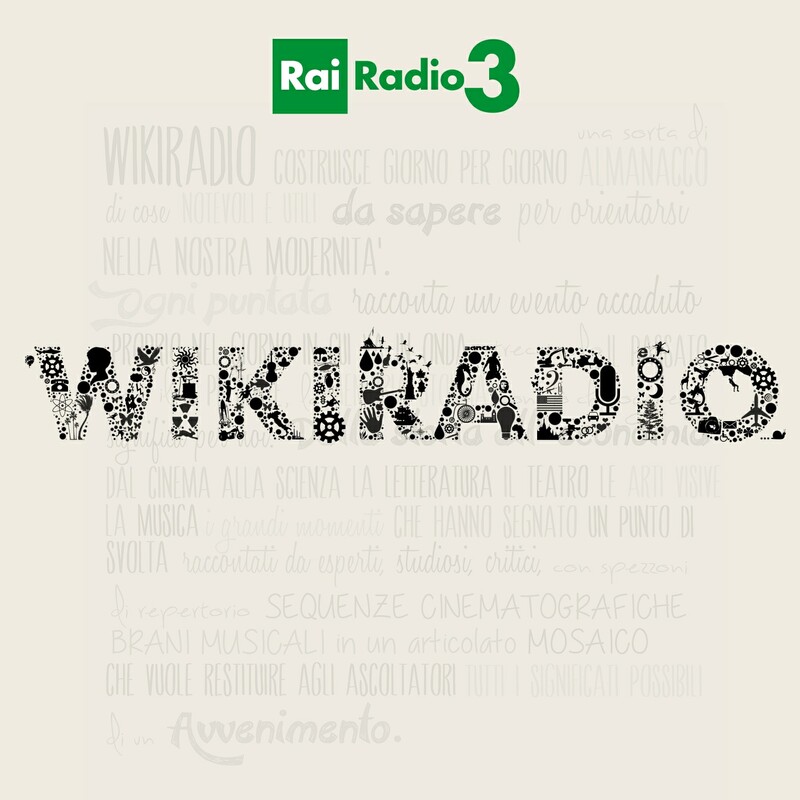 This episode is from WIKIRADIO whose proprietor has full ownership and responsibility on its contents and artworks. It was shared using Castamatic, a podcast app for iPhone and iPad. Castamatic is © 2017 by Franco Solerio - All Rights Reserved. Privacy. Terms. FAQ.